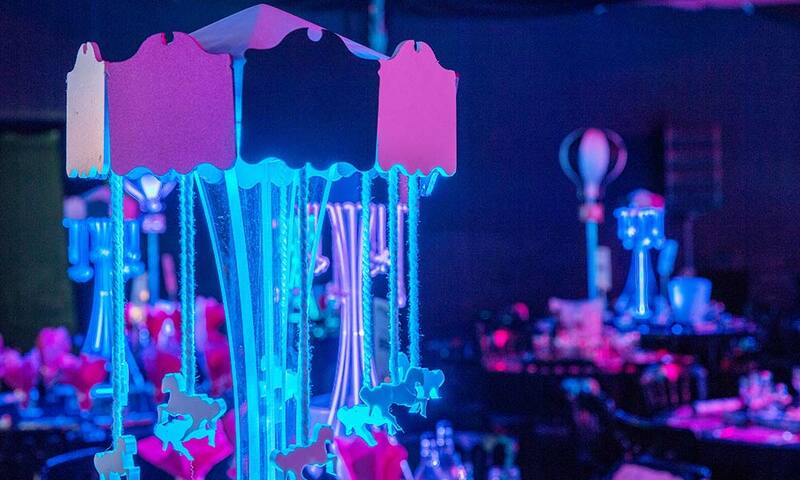 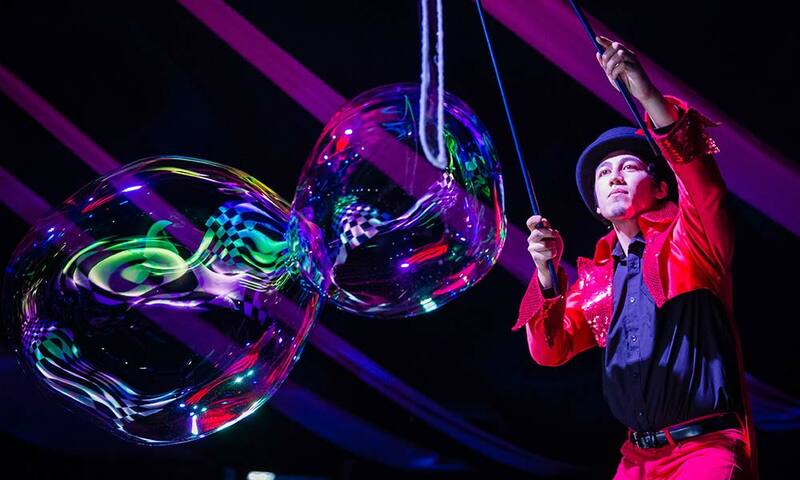 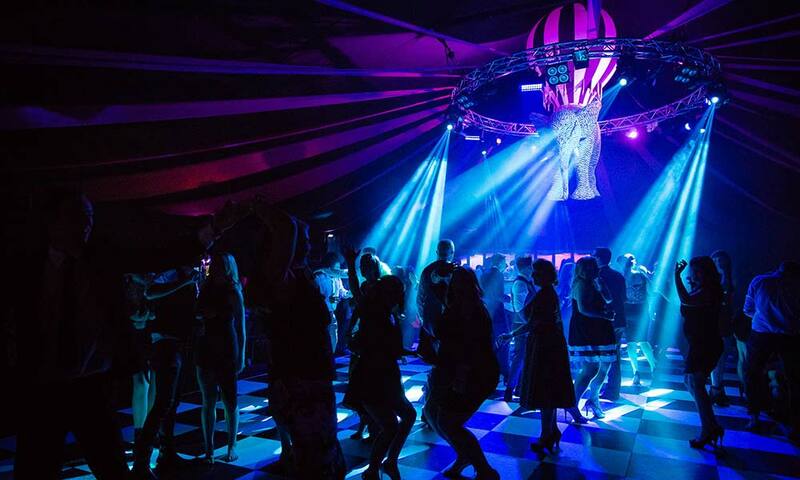 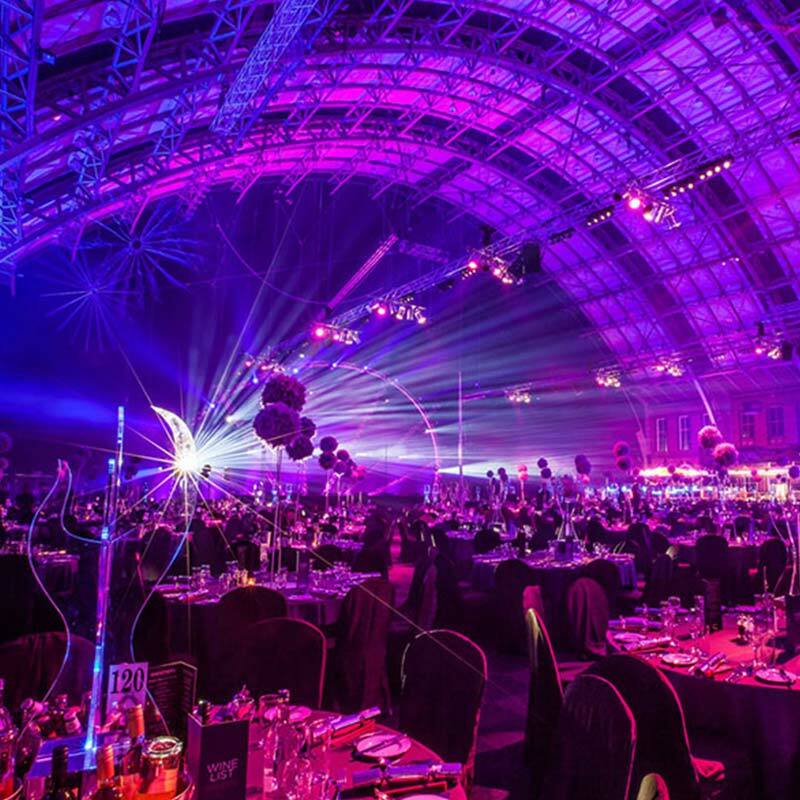 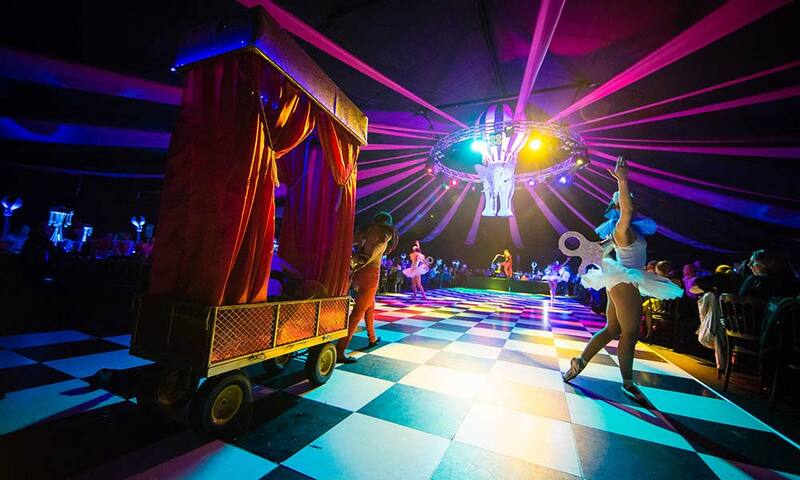 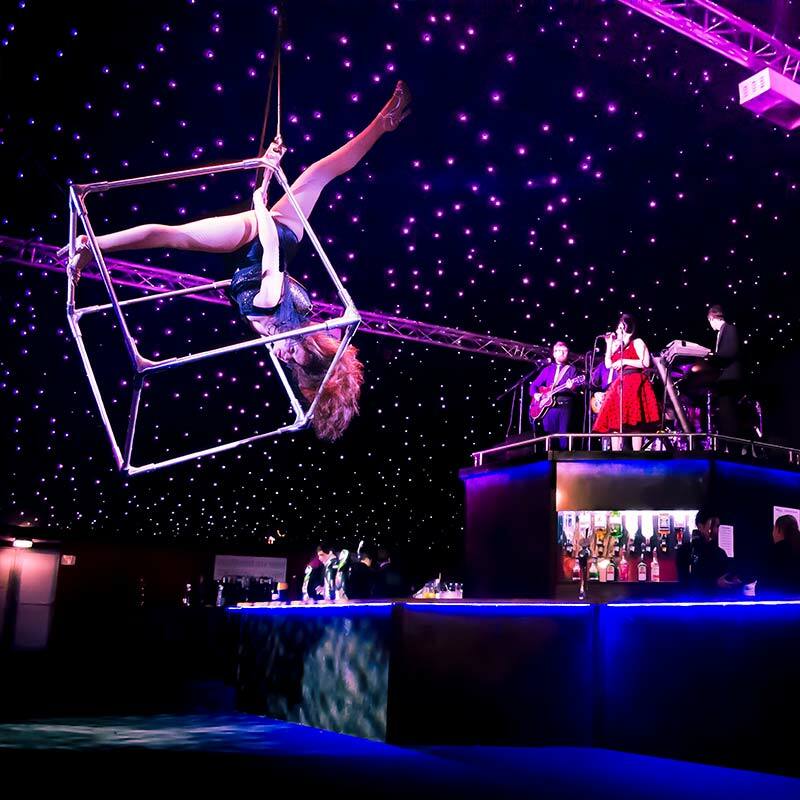 Keep an eye out for gravity defying aerial acrobats, sensational performances, weird and wonderful creatures all within a beautifully lit, sumptuously decorated venue. 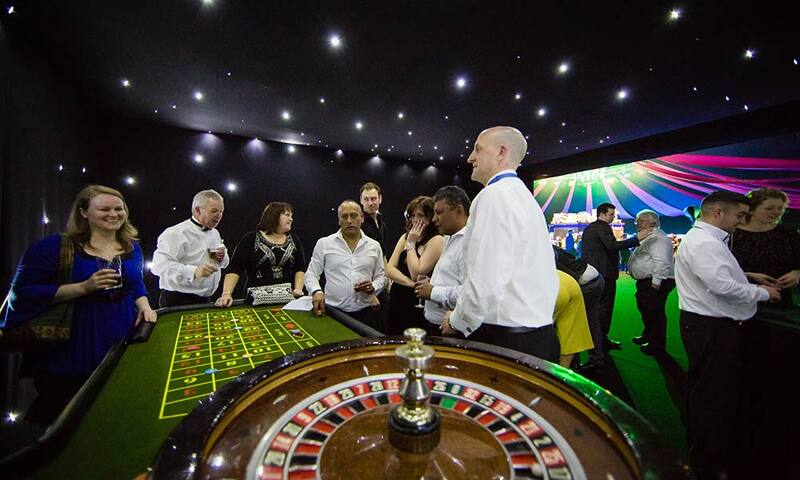 Enjoy a range of delicious hot and cold canapés whilst relaxing with a drink at our uniquely themed bars. 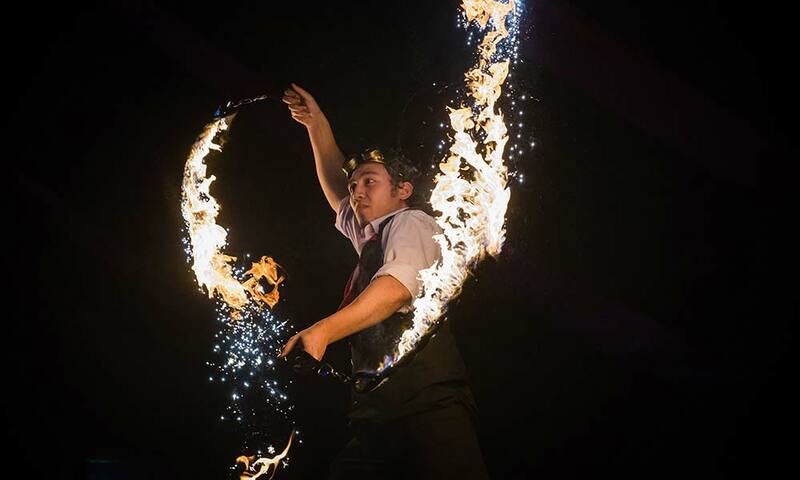 Enjoy a delicious three course dinner set amongst the glamorous and daring show from our troupe of world class specialists. 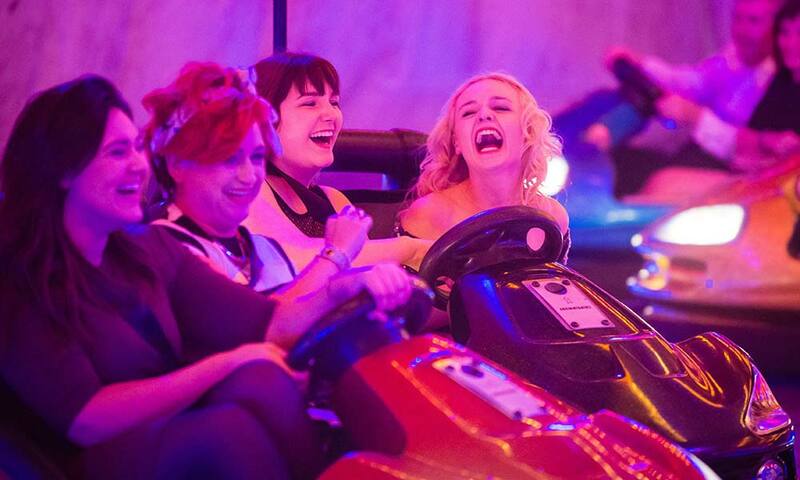 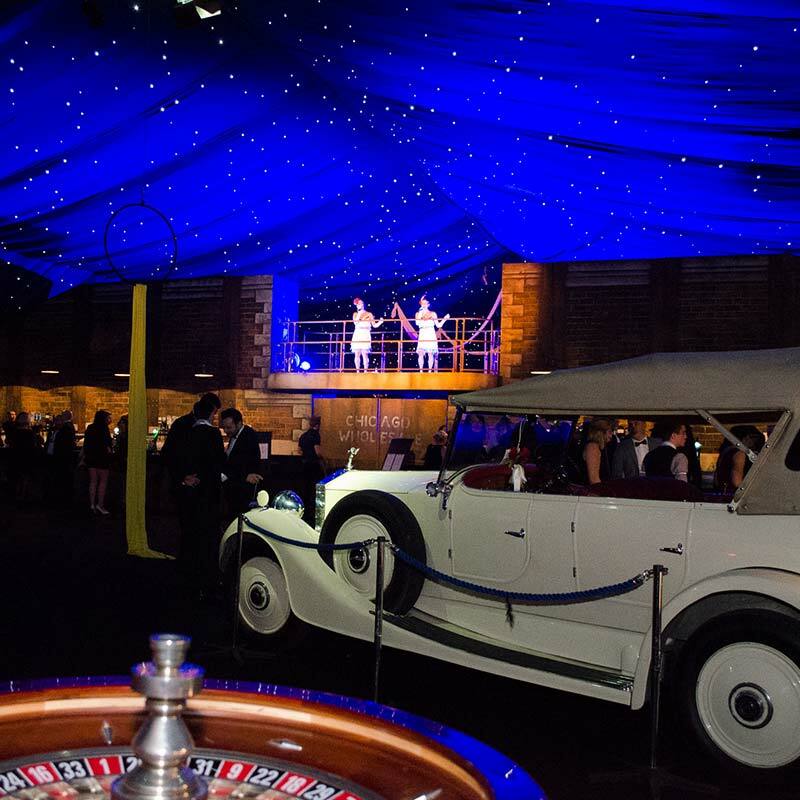 After dinner, jump on our famous dodgem cars, head to the casino or simply dance the night away! 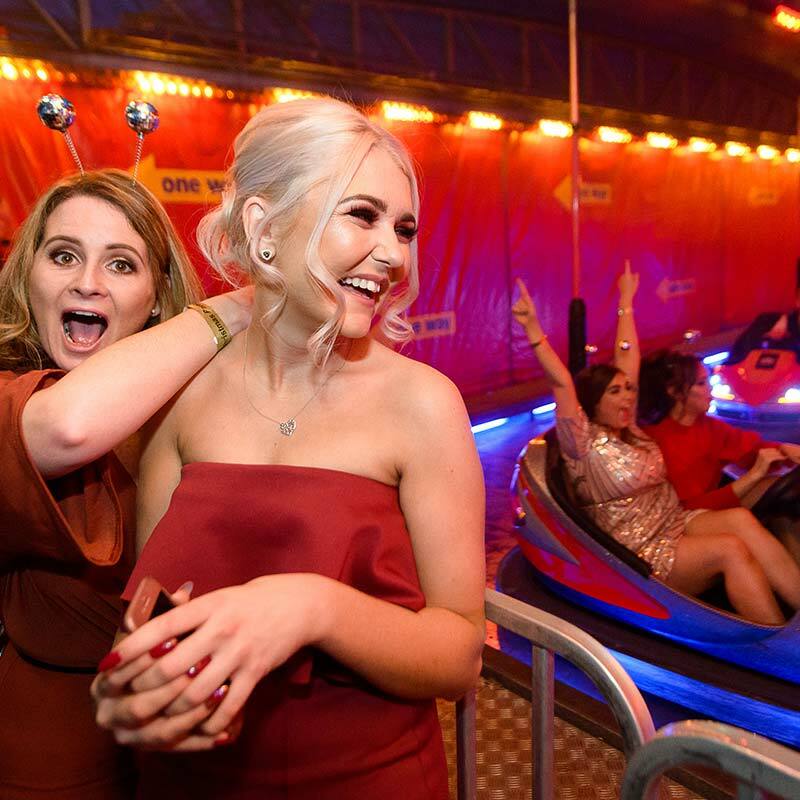 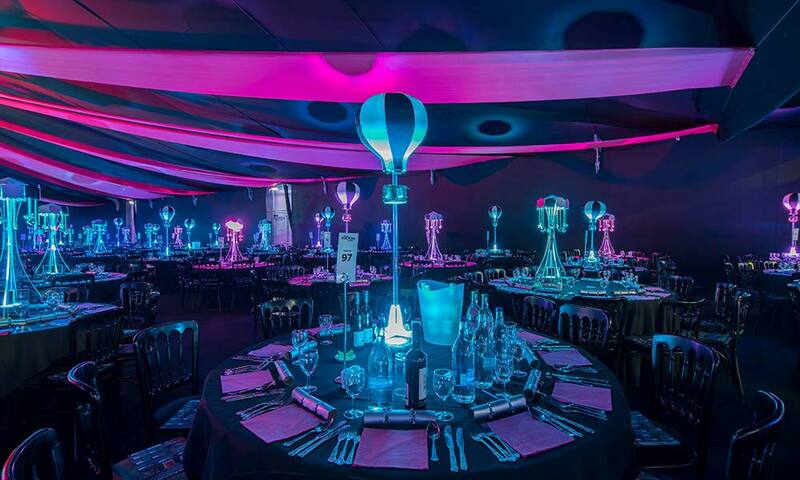 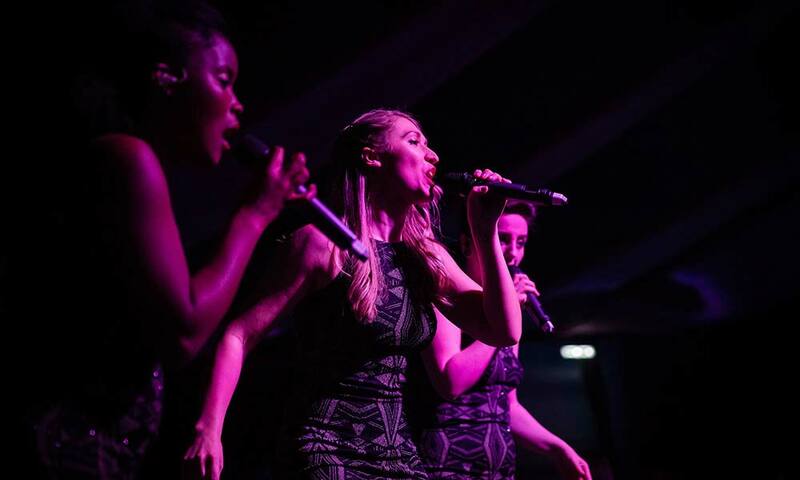 So, join us this year for an unforgettable night - Christmas Parties in Newcastle don't get better than Newcastle Racecourse! 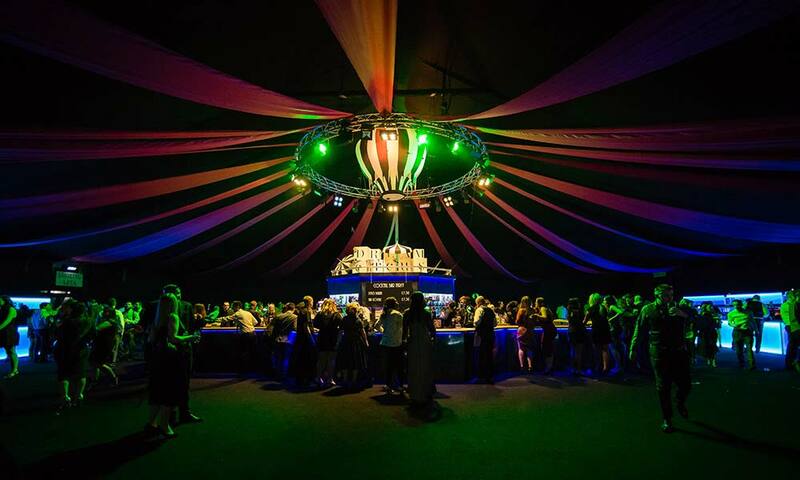 *All-inclusive House Wines, Beers & Soft Drinks included on this night.